Call toll free at 972-450-1418 or email us to schedule your consultation. 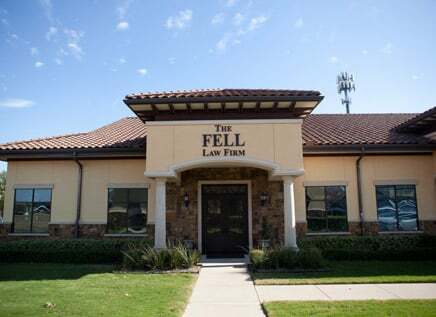 Based in Richardson-Plano and serving clients across the Dallas-Fort Worth area and Texas, The Fell Law Firm provides aggressive, ethical representation to individuals and businesses facing a broad range of legal matters. 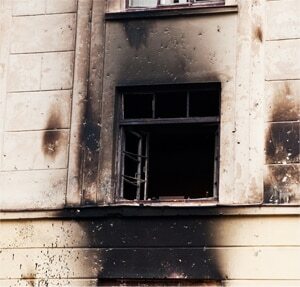 Much of our firm's work involves representing individuals in bad faith insurance claims. Attorney Greg Fell also represent clients in ERISA claims, personal injury claims and in a host of other areas, including business representation, commercial collections and landlord-tenant law. Whatever your legal needs, we pledge to provide the highest levels of representation and client service at all points in your case. What Sets The Fell Law Firm Apart? Our firm's mission is best described by our motto, which is "Small Firm Values And Big Firm Fight." Each of our lawyers has significant trial experience and will not hesitate to bring a case to trial in order to protect our clients' rights. While some attorneys prefer only to take cases where larger amounts of money are at stake, we at The Fell Law Firm will bring smaller and larger claims before a judge or jury. Every step we take in your case is geared toward vindicating your rights and achieving the best possible outcome. An insurance policy is a contract between you and your insurer. You may have faithfully paid your premiums for years, if not decades. Unfortunately, when you need your insurance company to come through for you, it may not hold up its end of the bargain. Insurance companies are notorious for delaying, denying or defending against valid insurance claims. At The Fell Law Firm, we hold insurance companies accountable, working tirelessly to help our clients recover what they are entitled to recover under the terms of the policy. Our bad faith practice is led by Dallas insurance claims attorney Gregory Fell. Greg has practiced law since 1994 and has successfully represented clients in many different types of bad faith claims over this time. The Employee Retirement Income Security Act, or ERISA, is an extremely complex area of law. 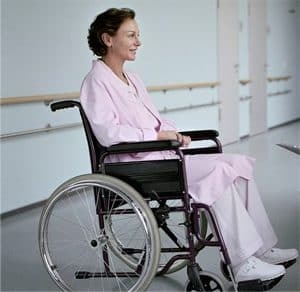 If you have disability insurance through your employer or other benefits and the insurance company refuses to pay, these claims fall under the ERISA laws. It is critical to hire a lawyer immediately to help you deal with these complicated laws. 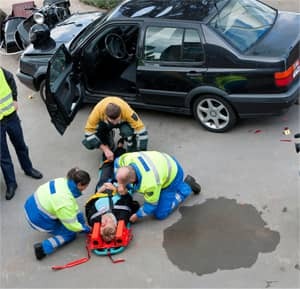 Our law firm has helped people who have suffered all types of serious injuries recover the compensation they need for their medical expenses, lost income and other damages. Whether you were injured in a motor vehicle accident, on someone else's property or in the workplace, we can help.